Inspiring Spain Guitar Tour 2017 Almazan, Soria- Haunting or Solemn? Inspiring Spain Guitar Tour 2017, Holy Week in Almazan, Soria. 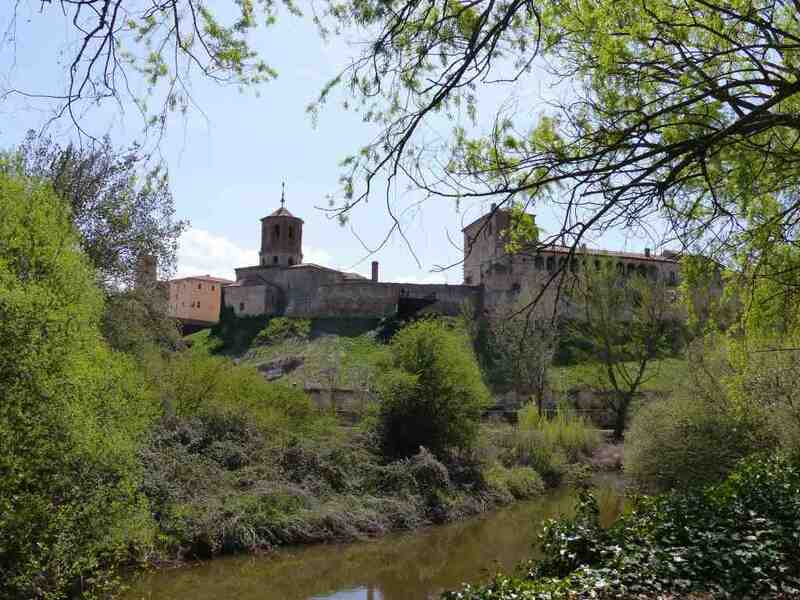 En la Ribera del Rio Duero . An inspiring journey through Soria, Spain, on my 2017 guitar tour. I arrived in Almazán on Good Friday, just in time to celebrate the Friday night Holy Week Procession. Almazán, in its origin, was the a frontier city between the Christian and Arab Iberian Kingdoms. Almazán, in arabic means fortified village. 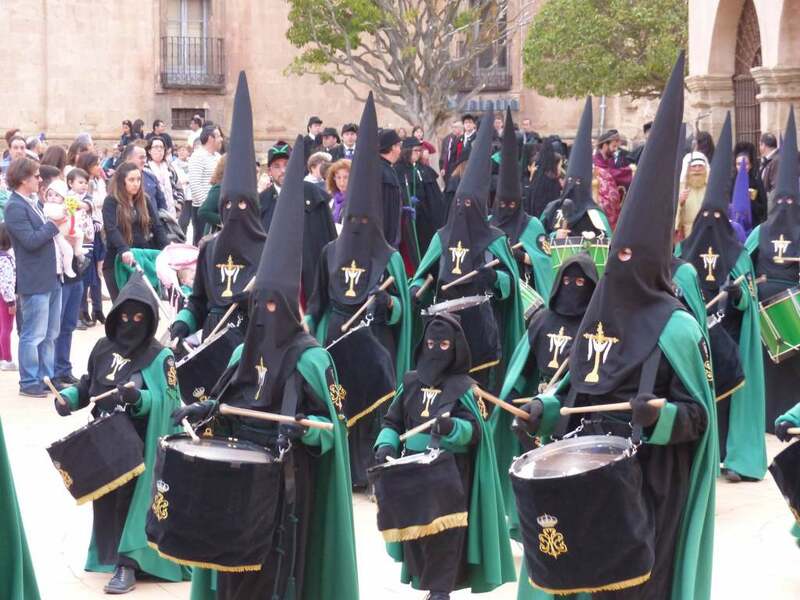 This procession, that takes place on Good Friday, symbolises Christ’s Holy Burial. It is organised by the : ” Cofradía del Santo Entierro de nuestro señor Jesucristo”. It was quite scary to witness a child carrying a cross, but I am sure he participated with adoration to Jesus Christ. Traditions in Spain endure beyond political chaos and internet. The most effective way to face book life is to get together with old mates at the town square, and chat about life, until life makes a decision to end the conversation. Overall, an inspiring Spain Guitar Tour 2017. Every Spanish village I travel deepens my focus on musical expression that reflects upon life, peacefulnes and tradition. I will be back in Melbourne in May. You may follow all my major upcoming events, ABC television appearances and concerts through the highlighted link. In June, I will be starting my anual series of Flamenco guitar and world music concerts, at the Armadale Uniting Church. The concerts will be held on the last Friday of each month; also showcasing prominent Australian World Music talent. I have just had refurbished my Flamenco guitar Hermanos Conde 2007. You are welcomed to book an appointment to try it out: it will be part of my collection of flamenco guitars for sale, that I am currently offering in Melbourne. My text book, in Spanish, ” Libros de música: El Arreglo, un Puzzle de Expresión Musical”, is about arranging and orchestration. You can purchase it online through the highlighted link. One of my educational objectives, is to share with you tools, that will allow you to make small ensembles sound like larger ensembles.